Pass 9 Trials and Unveil the Ancient Ninja Wisdom of Kuji Kiri! WARNING: Not for the faint-hearted! No Wifi or Internet connection needed to play. The game is simple. 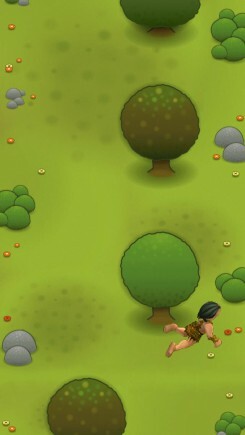 Tap the screen to close the pipes and crush any of those pesky birds trying to pass through! If a single tiny bird manages to flap past the pipes, then all of them will fly away to freedom and you lose the game. Earn Bone Bucks every turn you play, and spend them in the Shop to unlock different pipes and power-ups! 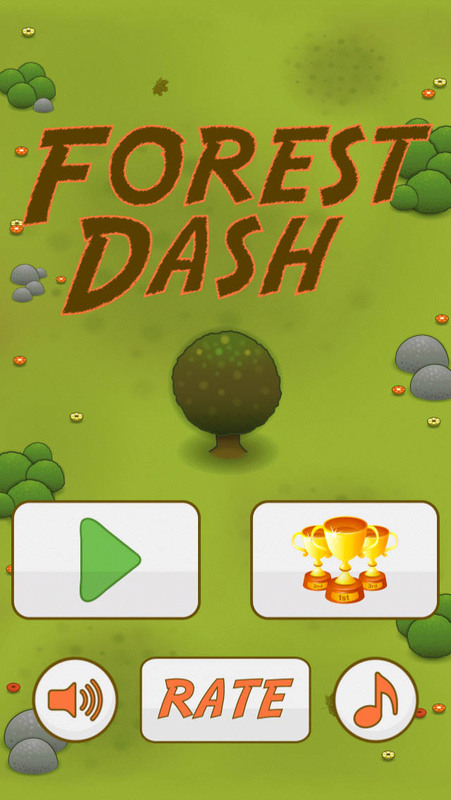 Get the highest score and climb the Leaderboards while unlocking 5 different Game Modes! Two Player Mode allows you to play against a friend on the same device! No Wifi or Internet connection needed to play! Whether you're bored or want to kill time, you can crush the flappies and get some much needed stress relief in this simple, endless, addictive and straight up fun game! Save the Stars... Save the Galaxy! You are "GraviTony" the Gravitanian, and you can control Gravity. Use your powers and the gravity of planets and asteroids to fly through the Galaxy and save all the Stars before they die and explode! Take a Run through the Forest! 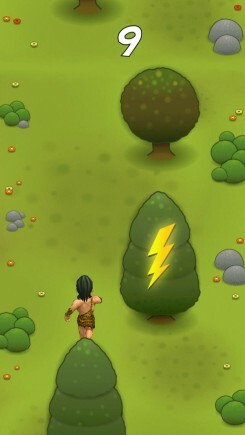 Help the caveman run through the forest without bumping into any of the trees along the way! But watch out, every time he hears thunder he runs faster and faster! 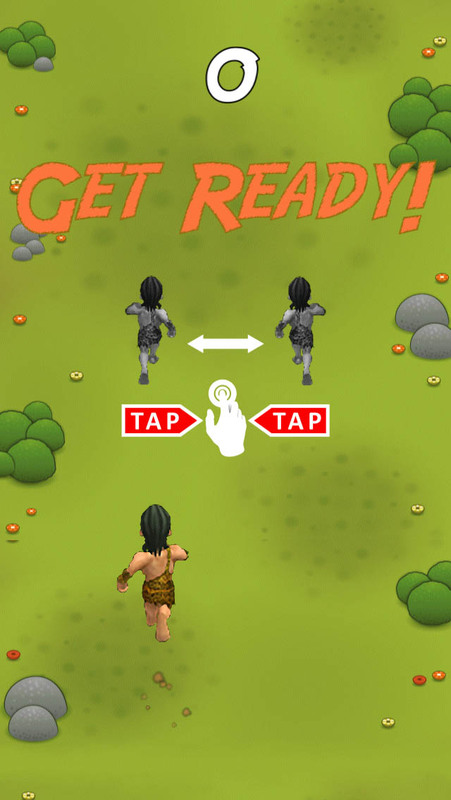 Tap the screen to move the caveman between the left and right sides to sidestep and avoid the trees. Simple, intense action and fun await you in the forest! Copyright © 2018 Tarek Mongy. All Rights Reserved.